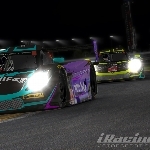 We at Outrun Motorsports will be competing in this year's iRacing 24 Hours of Daytona. 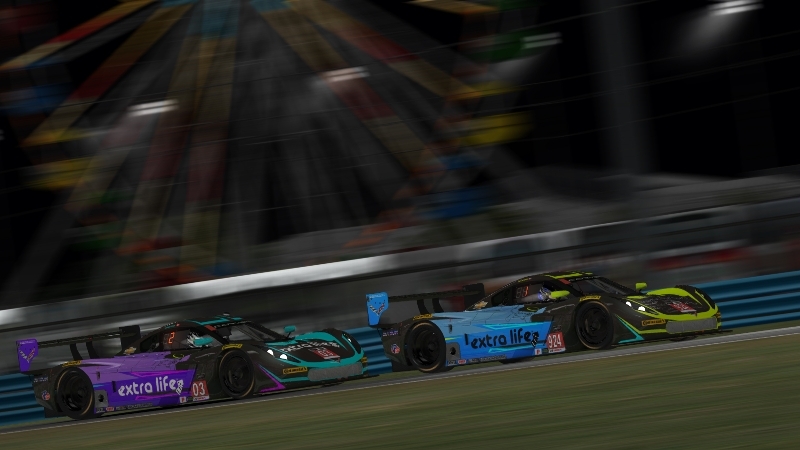 This event is typically reserved for teams of 4-5 drivers taking turns behind the wheel, but we will be fielding 2 cars running solo (no driver swaps) for it's entirety to raise awareness for Extra Life. This is RARChevette's 5th year running solo and MrAeroHD's 1st year.